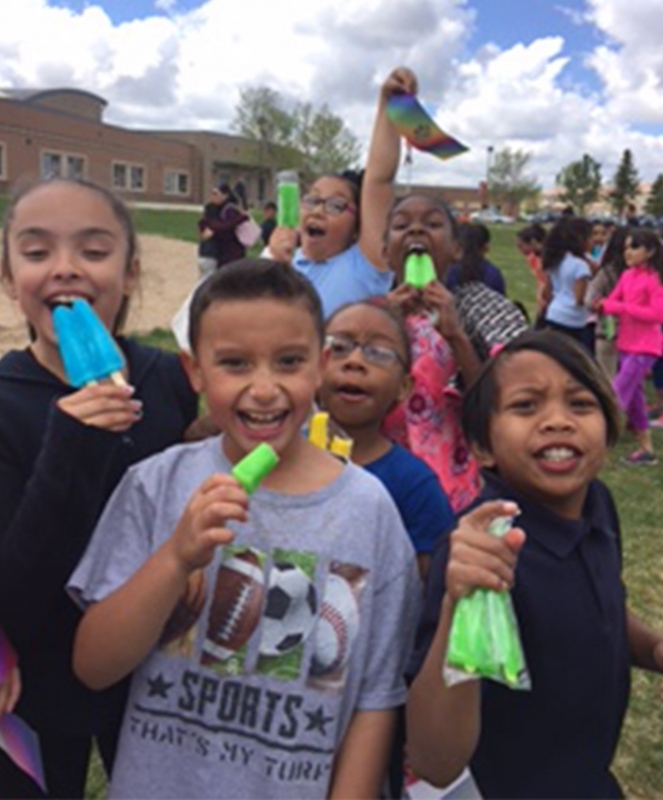 Recently, I brought Budget Saver Twin Pops to Green Valley Elementary in Denver for the school’s field day. My wife is a Reading Interventionist there and I donated once before for students who had perfect attendance in their yearly testing. Twin Pops were their reward. heard some amazing stories of people who have travelled far and wide to settle in Denver. During my visit, I couldn’t help but to compare some surprising similarities between this school and Ziegenfelder. 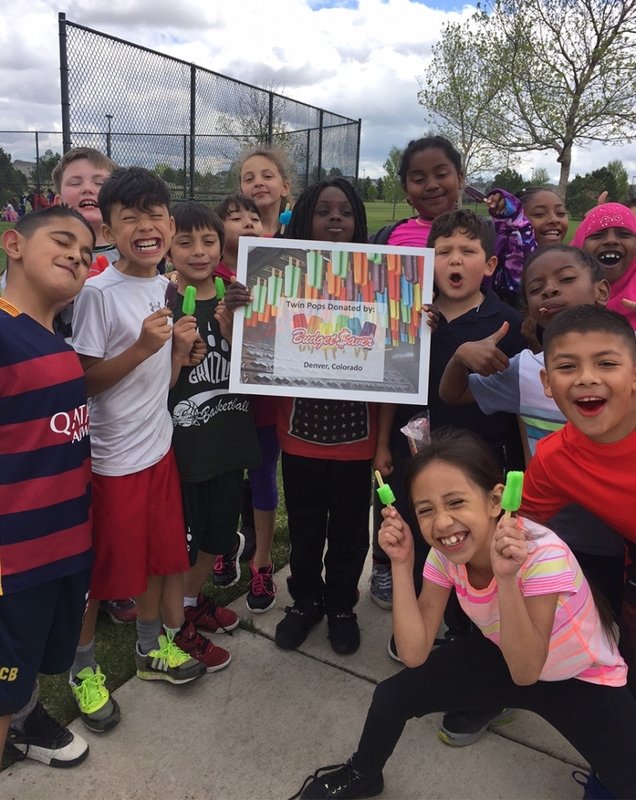 Denver Public Schools is extremely diverse, a place of people from different places and back grounds, just like our employees. Denver has been and continues to be a host city for refugees and their families, also known as a sanctuary city. There are 26 different languages spoken at Green Valley Elementary. I met students from Bhutan, Ethiopia, Somalia, India, Nepal, Mexico, Russia, Nigeria, Philippines, Turkey, Iraq, Argentina, as well as African American, Hispanic American, and many others. Green Valley Elementary is a good representation of the diversity of Denver and its surrounding areas. It is also a great reflection of the people at the Denver Ziegenfelder plant as we are a diverse group too. The school prides itself on its inclusive practices like Restorative Approaches, which is an alternative approach to the traditional discipline model. Students are provided opportunities to “right their wrongs” through restorative conversations and actions with peers and staff. Restorative Approaches counselors are trained to support and guide students to improve on the choices they make and interactions with others. They are not disciplined for their past learnings, but are taught how to take responsibility for their actions. They learn how the choices they make affect others and are taught the schools Character Traits. I think of Ziegenfelder as a place for people to “right their wrongs,” and where people are given a chance. With responsibility, trust, and through guidance, members of the Zieggy Tribe succeed where they may fail in other environments. I believe we provide those opportunities, and we have those success stories. Everybody gets an “A”. Just like Green Valley Elementary, we do not focus on the past experiences of an employee, rather on how to develop, take responsibility and make better choices. From the school’s webpage and what I learned while I was at Green Valley Elementary, the school focuses on Character Traits. These are topics like Integrity (doing what’s right, fair, and true), Service (extending time and effort to help others), Honesty (a willingness to say openly what is true), Respect (showing regard for self, others, and property, and those in authority) and many others. I’ve worked at Ziegenfelder for the last year. 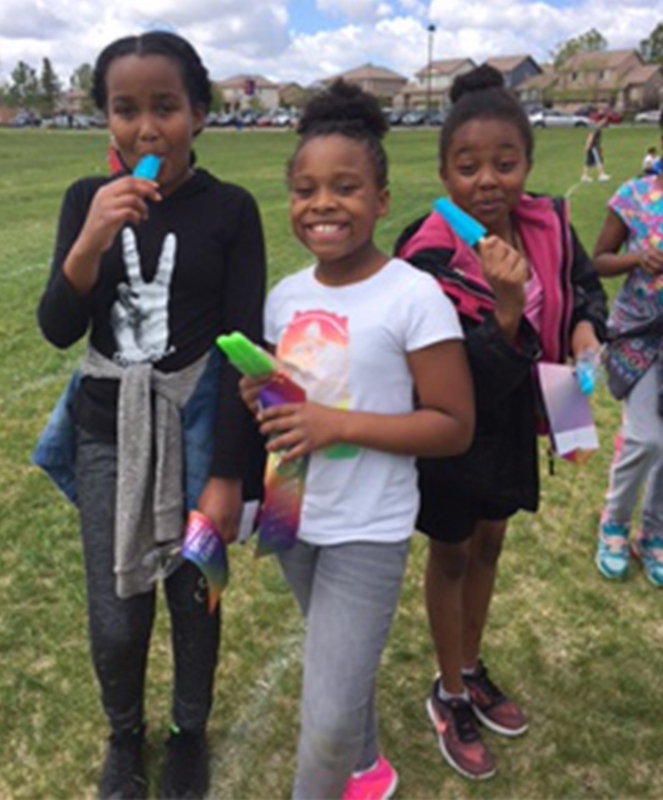 It’s easy to forget the fun associated with eatting an ice pop and what a treat it truly is! 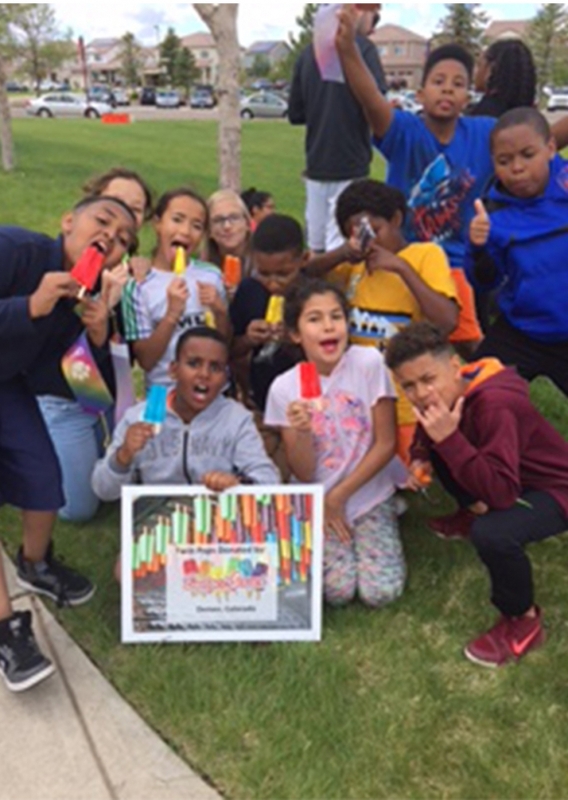 Maybe all of us Zieggy Tribe members forget from time to time, but that day at the school, I was reminded of the joy and happiness that these frozen treats bring to children. Even the adults were enjoying them too. I was also reminded that we are not that different, even though we all come from different back grounds and places. I’m proud to share my experience and let our employees know that the product they make puts smiles on children’s faces. That is the impact our product has on people all over the country, from all over the world, every day.